Oooh, how fascinating. Yes, plaese, show us what you come up with in the self designed garment department – I for one am intrigued. 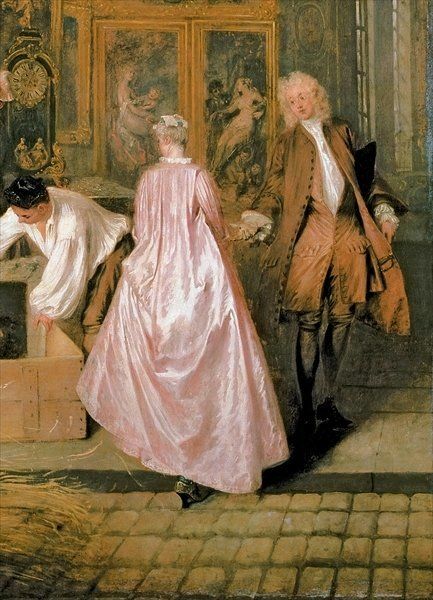 Watteau for the win! Was it to do with a film in the 50s? I’ve been looking though and I can’t find one… perhaps there was a swashbuckler that drove people to capes?